Discuss educational tools that can be used when giving feedback to ALSO® course participants. Describe how to assist participants in dealing with questions and conflicts that can occur during the workstations. 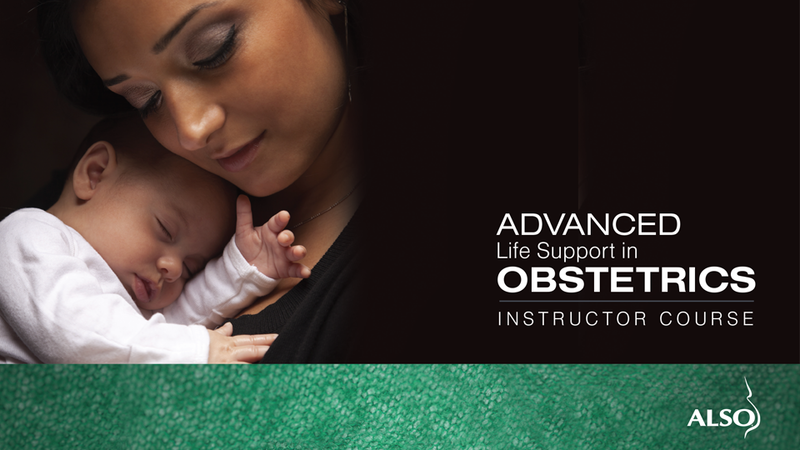 Demonstrate teaching capabilities by providing hands-on role-play utilizing maternal-fetal mannequins along with timely feedback in order to adapt teaching methods to various situations. Demonstrate the ability to facilitate group discussion, as well as consider ways to implement faculty and learner feedback to enhance the educational experience. View disclosures (opens in a new window). The AAFP gratefully acknowledges the faculty members of this CME program for allowing recording and reproduction of their materials.